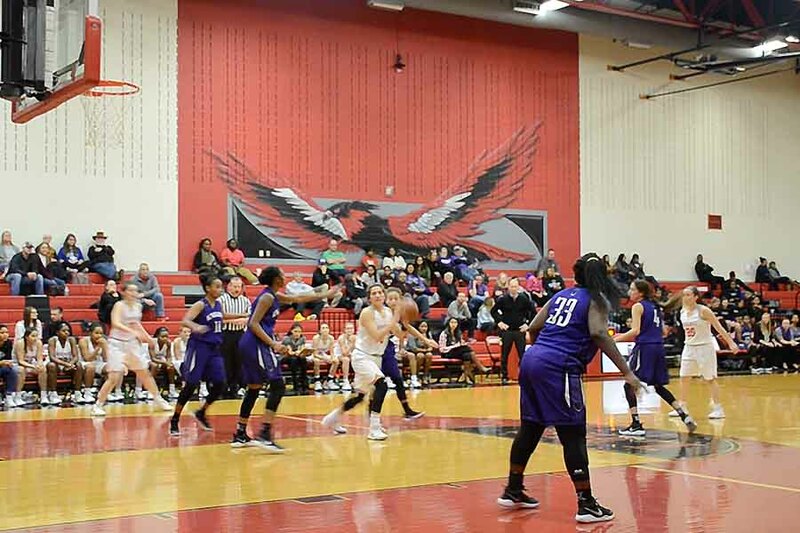 Facing off against the Independence Knights Tuesday at home, both the girls' and boys' teams came away with wins in District 13-5A play. School resumed from winter break on Wednesday, but the basketball teams got a head start with District 13-5A games at home Tuesday versus Independence. The girls’ team started the night off on a winning note taking the 52-31 win leaving them in third place behind Lone Star and Reedy. For the boys’ team, Tuesday brought the first district win (1-1) as they took down the Knights 61-49.